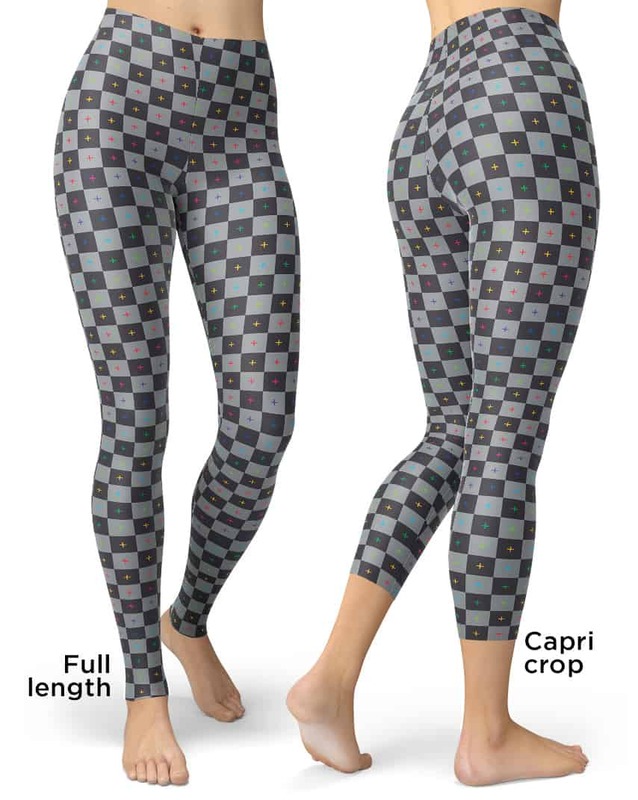 Perfect leggings for Animation artists with a 3D UV Grid just like an animation programme. 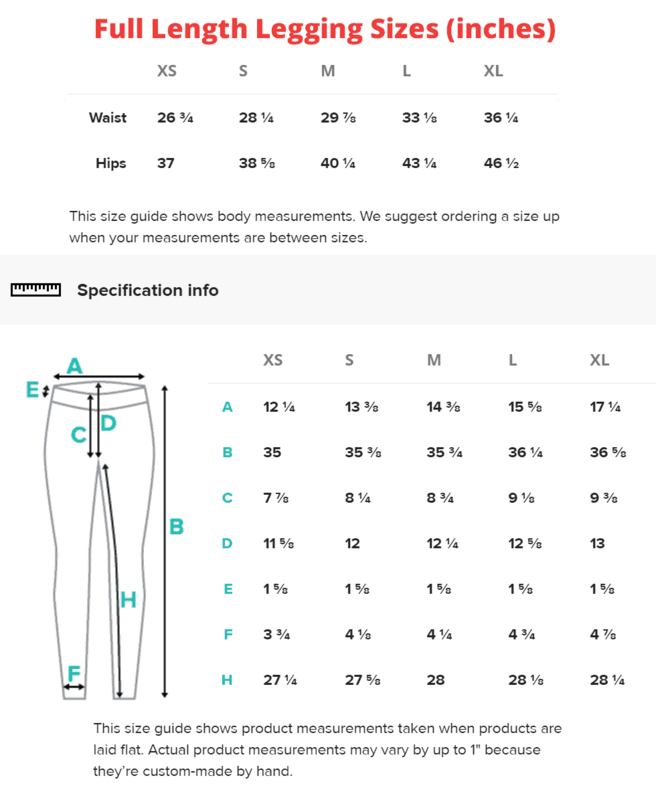 These 3d animation leggings leggings will never lose their stretch and provide that support and comfort you love in unique designs. Made 100% in California, sweatshop free.